1914: Tom enlisted in Buxton into the 2/8th Battalion, Middlesex Regiment, on the 14th November 1914, on enlistment Tom gave his occupation as “Engine Cleaner” with the London and North-west Railway Company. Born: 3rd September 1893 Fairfield to William & Elizabeth Mosley, registered Chapel-en-le-Frith Vol 7b Page 795 O/N/D. Tom was christened at St Peters 8th November 1893. 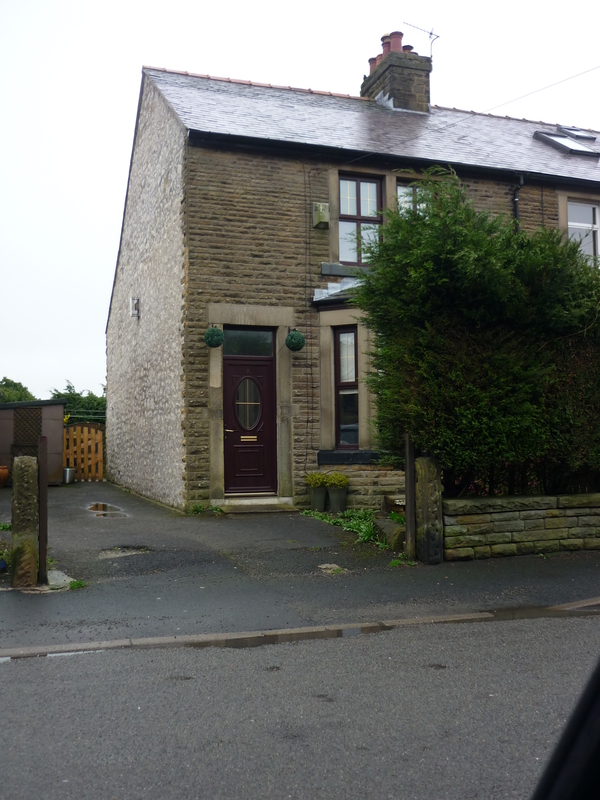 Tom started at North Road School on 26th October 1897 the family were living at 17 Onward Cottages. 1901 Census: Living at Garden Farm Fairfield aged 7yrs. Tom had 2 older brothers Frank, Harry and an older sister Nellie and a younger sister Annie. When Annie Stated School in September 1901 the Address given on admission was Town End. 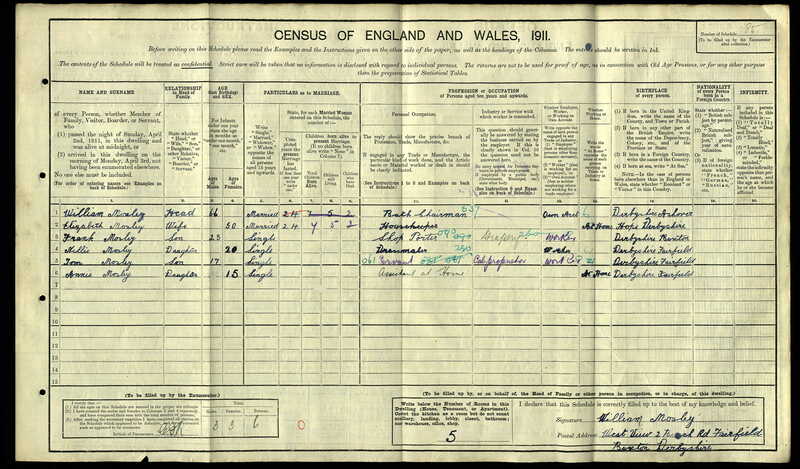 1911 Census: Living @ West View 2 Bench Road, with his parents. Toms occupation is listed as Servant &Cab Proprietor, confusing as he was still only 17yrs old. 1918: The Mosley family were now living at 97 Fairfield Road. The Buxton Advertiser 1st June 1918 in reporting Tom’s death said the following :- It will be with great regret that inhabitants will learn of the reported death in action of Pte Tom Mosley, son of Mr & Mrs Mosley of 97, Fairfield Road. After being reported missing for some weeks past further information states the gallant young soldier has made the supreme sacrifice of his life. It is feared that the news must only too true, and will be much regretted by a large circle of relatives and friends in the town. 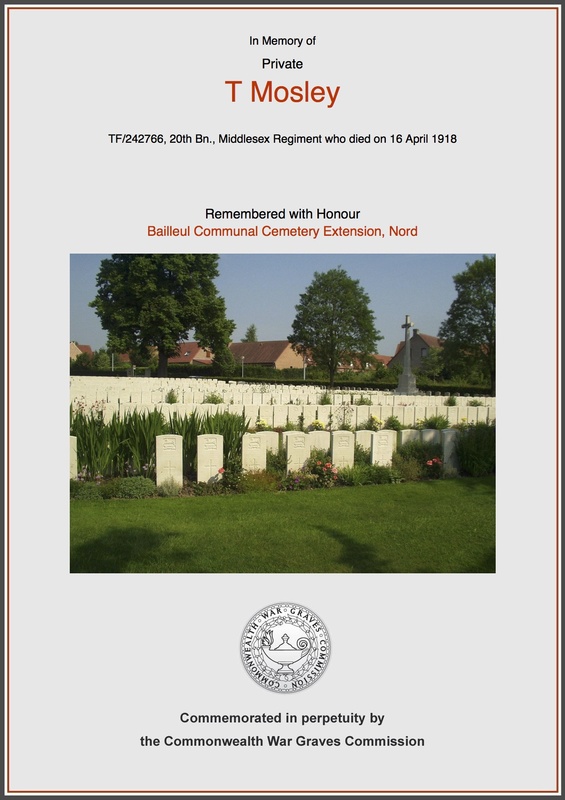 The late Pte Tom Mosley who was 24 yrs of age, had been severely wounded on one occasion, and was over on ;leave about a year ago before joining his regiment (20th Battalion Middlesex). A very smart young fellow with a cheery word for everyone and popular wherever he went, his untimely loss in this terrible war will be deeply lamented. To his sorrowing parents and relatives much sympathy will be extended in the cruel blow that has befallen them. It is regrettable that the Roll of Honour at Fairfield is gaining lengthy dimensions. Service: Notts & derby Pte. 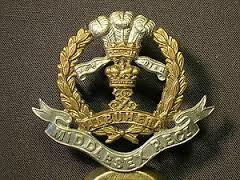 G/6023 & Middlesex regt. TF/242766 . Memorial: Bailleul Communal Cemetery Extension 111.G.42.